Who can install Microsoft Office? All Greater Victoria School District employees can install Microsoft Office on up to five personal computers (Mac or Windows) while employed by the district. 1. 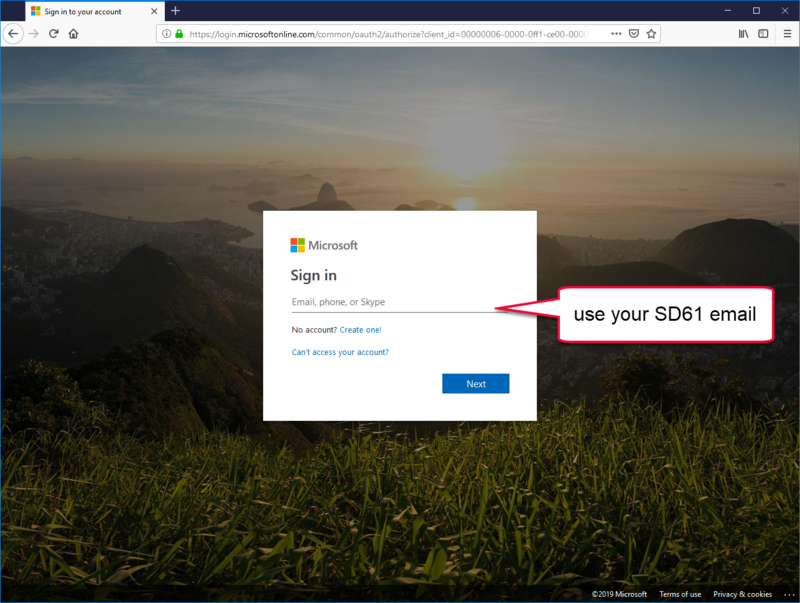 Sign into https://www.office.com/ with your district email and password. 2. 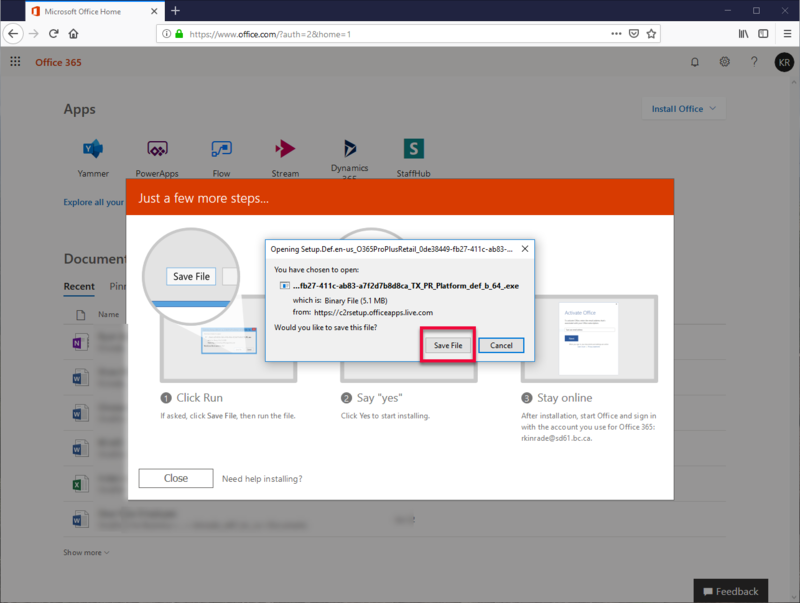 Click the Install Office button located in the upper right-hand side of the page, and select Office 365 apps. 3. Depending on the computer you are using you will be prompted to Save the install file, or click Run. If you have saved it, double click on the file to run it. Follow the prompts for installing the software on your computer. 4. 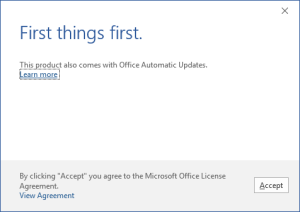 Wait for the install to complete, and then open any Office application. Accept the licence agreement and then start using your new software.